Following the first live photo of the flagship smartphone Xiaomi Mi 9, the resource Slashgear has published another photo. According to the description, this time is shown a real prototype of the smartphone. The photo shows not so much, because on the smartphone is used “antispigun” case. However, you can see the differences from the previous photo. The triple camera is slightly different in layout, the flash is not visible on the photo, and there is a fingerprint sensor on the back. According to earlier rumors, the fingerprint on the smartphone was expected to be built-in under the screen. 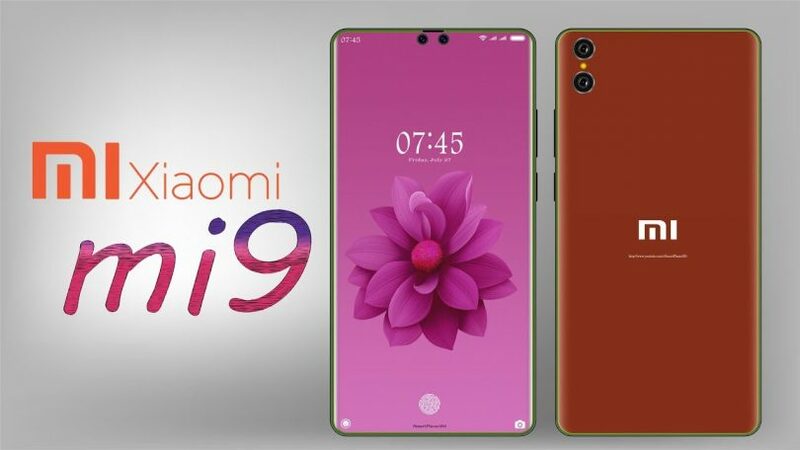 Smartphone Xiaomi Mi 9 is attributed to a fast 27-watt charge, SoC Snapdragon 855 and support for fifth-generation networks. Device output is expected in February or March of this year.